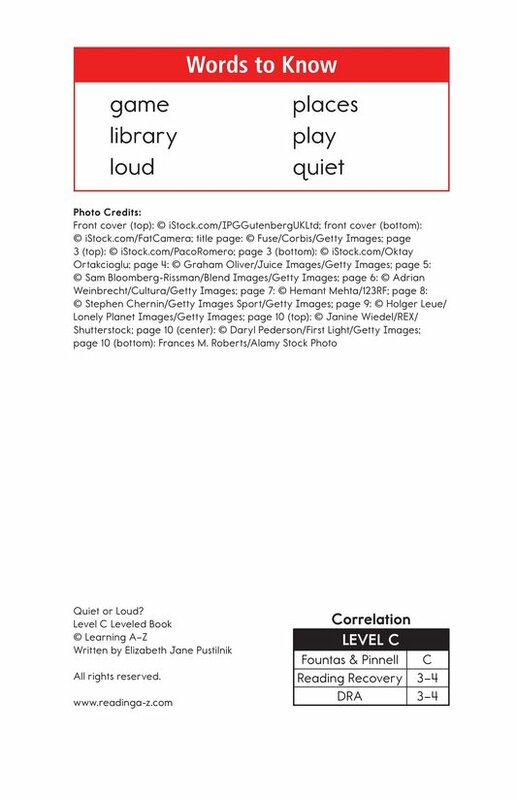 > Books > Leveled Books > Level C > Quiet or Loud? 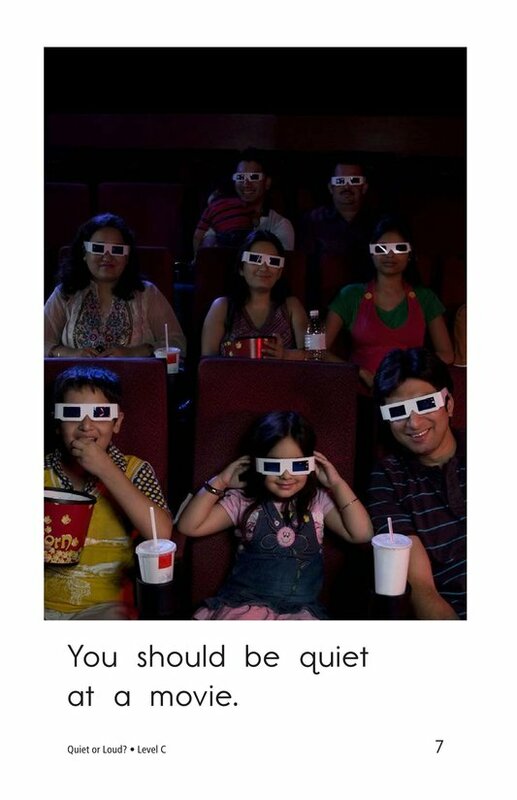 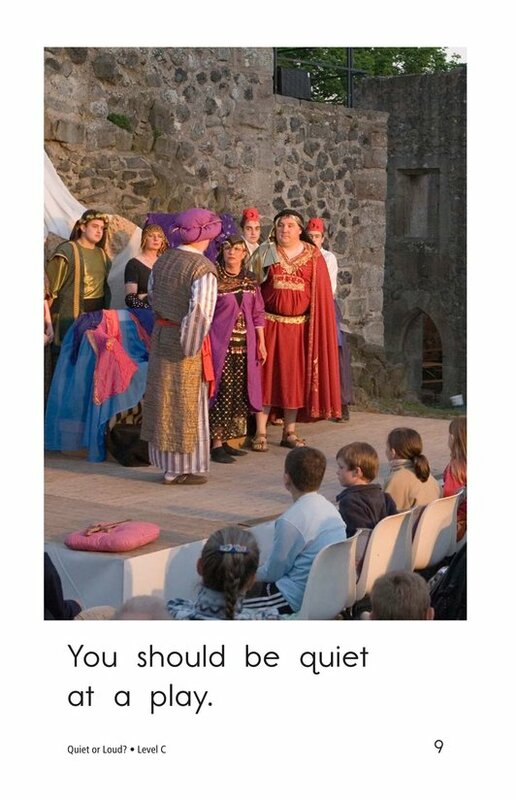 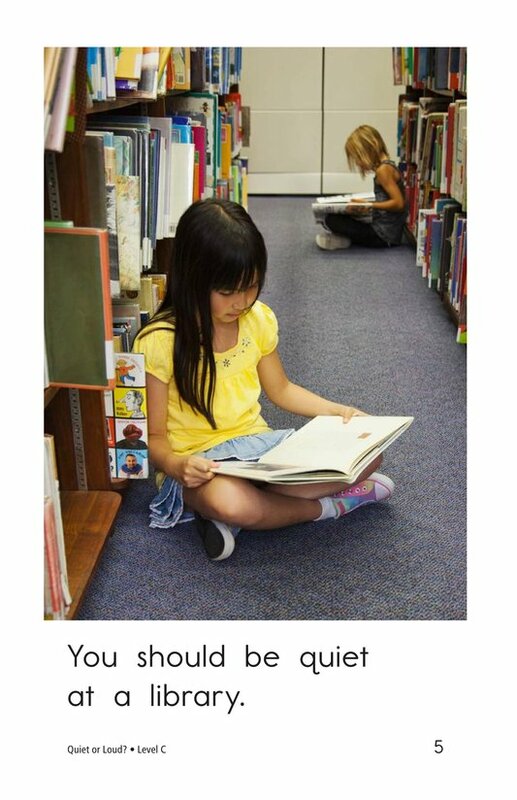 Where do you have to be quiet? 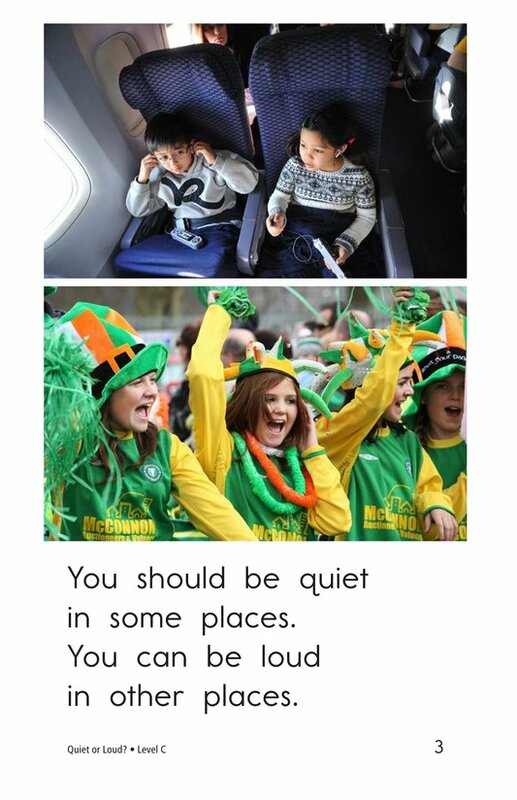 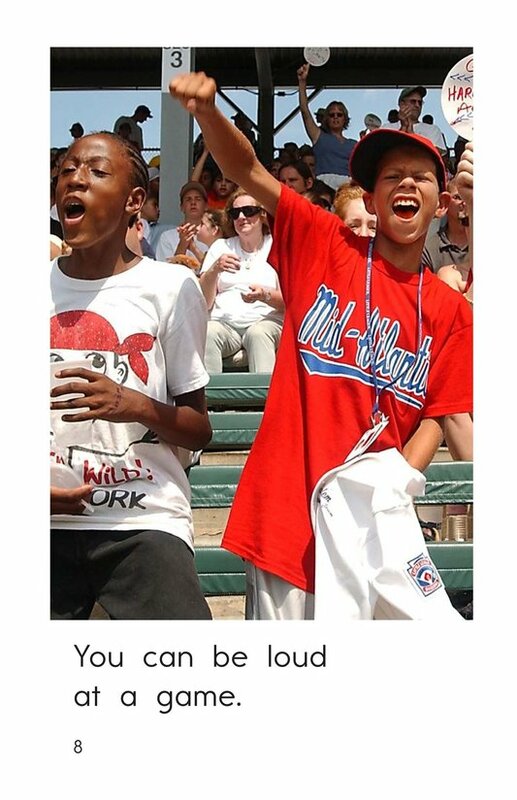 Where can you be loud? 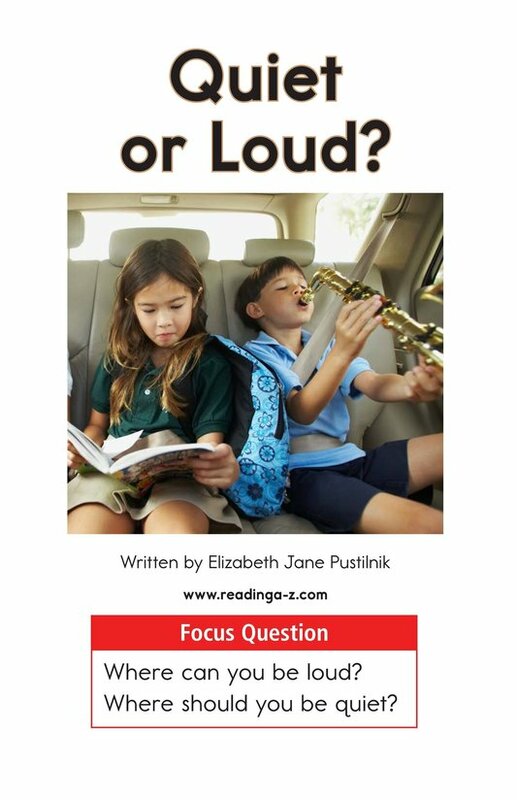 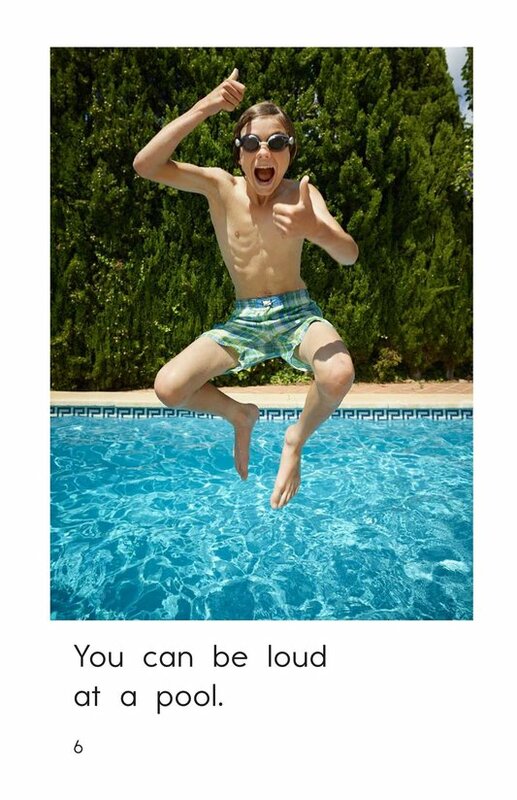 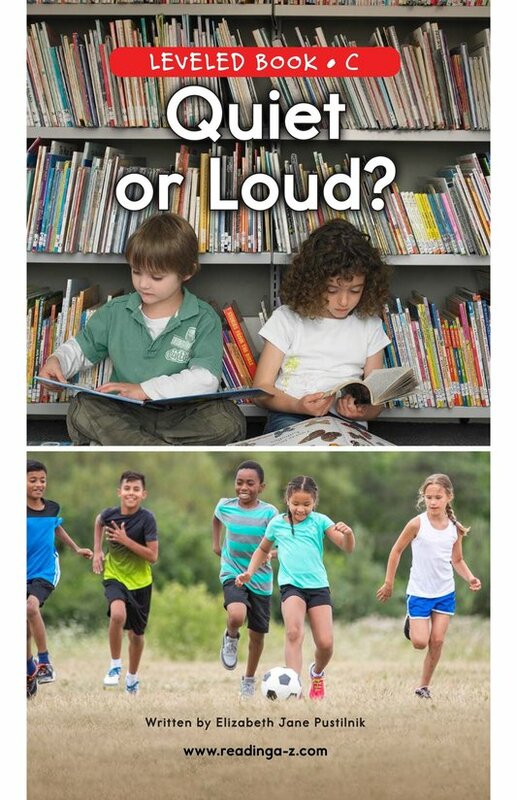 In Quiet or Loud? 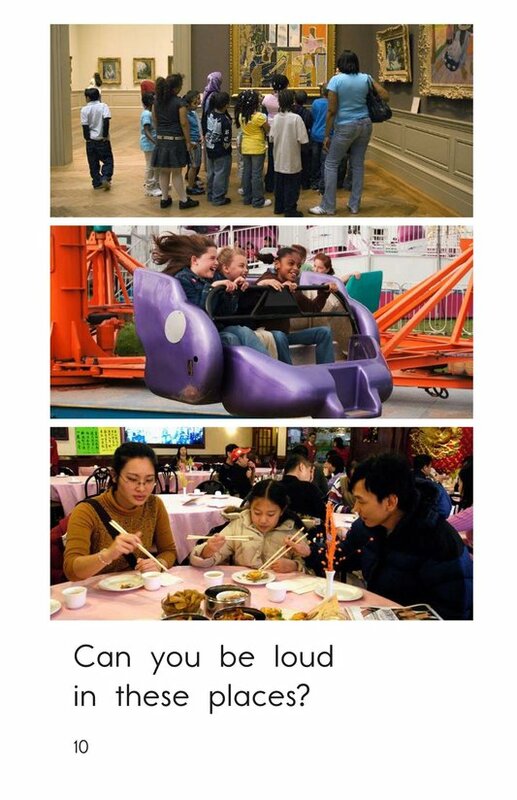 students will answer these questions as they read about common places most children visit. 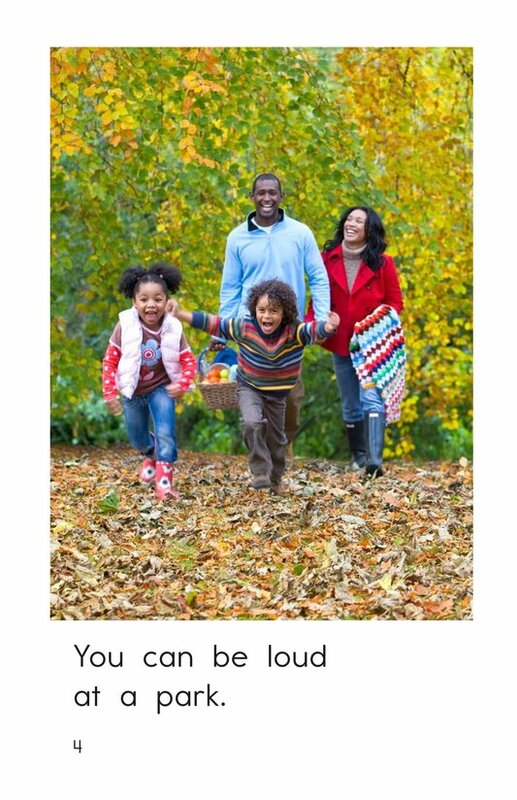 The book uses detailed, colorful photographs, high-frequency words, and repetitive sentence patterns to support the early emergent reader. 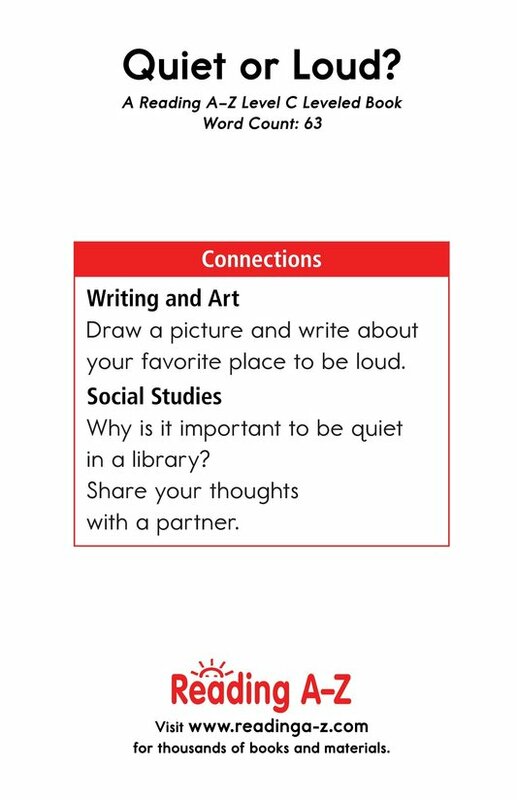 The book can be used to teach students how to determine author's purpose as well as how to use periods.